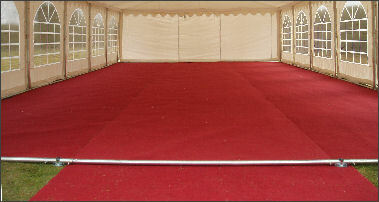 Our marquee flooring packages are designed to be easy to lay whilst giving one of the best finishes available in a marquee using new carpet, available in red, green or honeybeige. 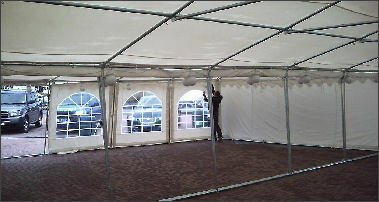 Our lighting is designed to be easy to fit in to any DIY Marquee, everything you need is included in the package to give a professional and flexible lighting system for your marquee. 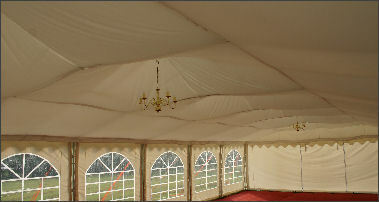 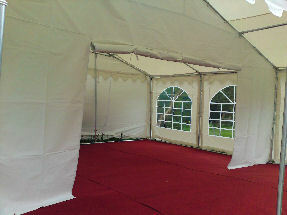 Our marquee tie downs are ideal for anchoring marquees down on grass or any other soft surfaces. 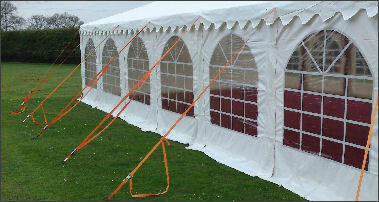 Available in orange (for visibility, ideal for public events) or white (ideal for weddings). 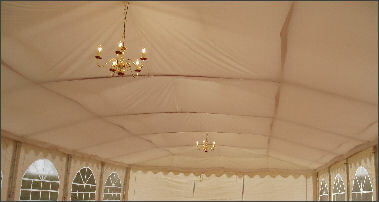 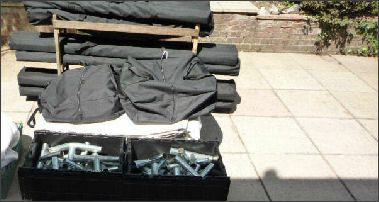 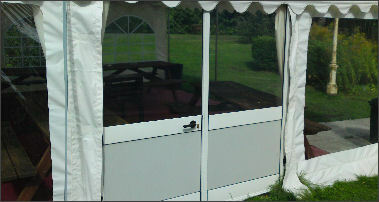 DIY Marquee gutters are ideal for connecting marquees either side by side or end to end.